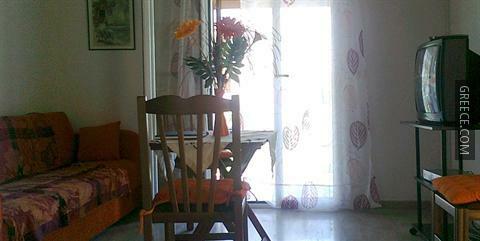 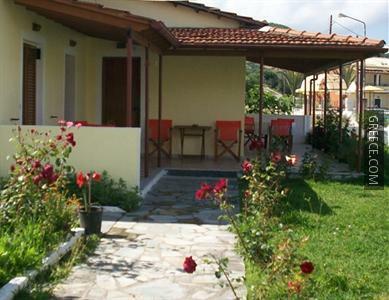 The Villa Panorea is conveniently located in the heart of the town. 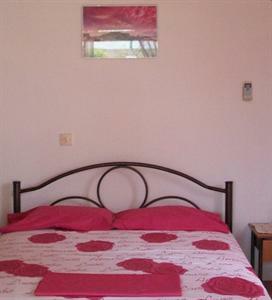 Offering free parking, wireless internet and a photocopier, the hotel provides guests with an ideal base when in Moraitika. 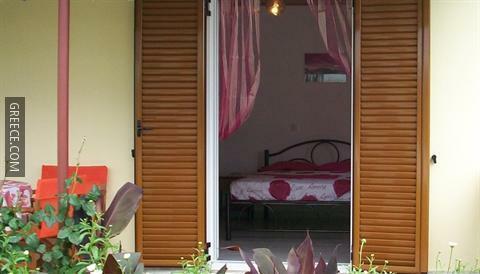 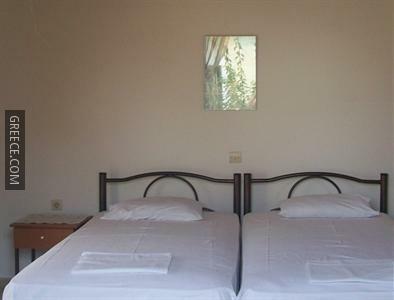 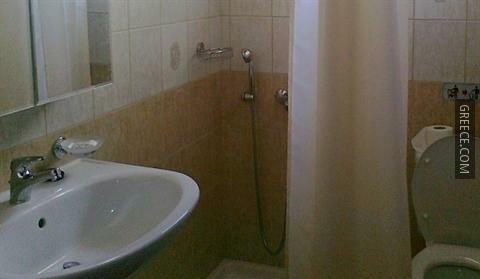 All the rooms at the Villa Panorea include a refrigerator, a kitchenette and tea and coffee making facilities. 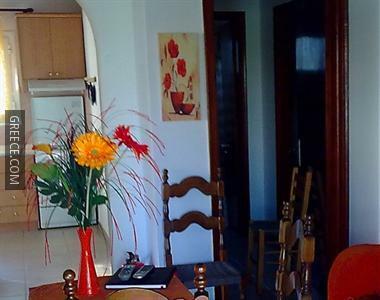 The Villa Panorea has an on-site restaurant, convenient for those preferring to eat in. 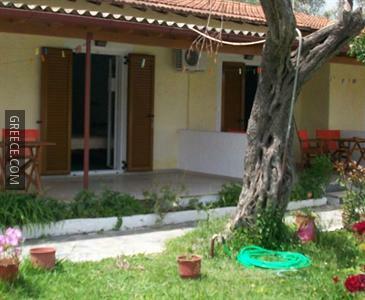 Guests can make the most of the Villa Panorea's range of outdoors activities, such as horse riding and fishing. 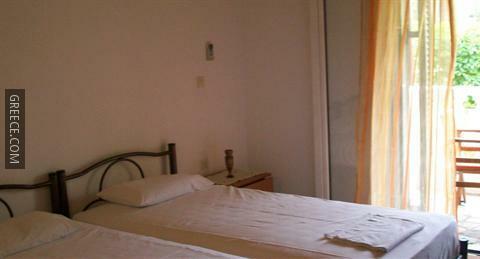 Corfu and Agios Gordios are both within easy driving distance of the hotel.